This website provides financial, economic and tax information to clients and friends of Hengehold Capital Management, LLC. This website provides general information and is not a complete description of our services. Hengehold Capital Management LLC is a registered investment adviser whose principal office is located in Ohio. The adviser may not transact business in states where it is not appropriately registered, excluded or exempted from registration. Individualized responses to persons that involve either the effecting of transaction in securities, or the rendering of personalized investment advice for compensation, will not be made without registration or exemption. 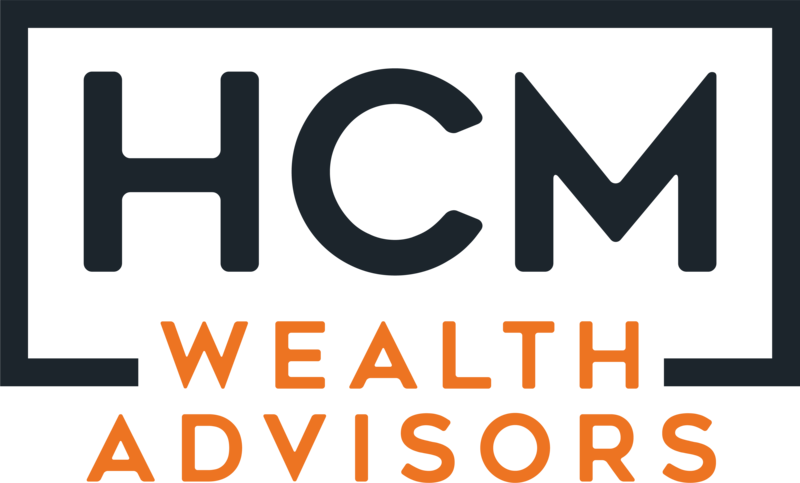 All clients are advised that it remains their responsibility to advise their financial advisor or Hengehold Capital Management LLC of any changes in their investment objectives and/or financial situation. This website is a publication of Hengehold Capital Management LLC. Information presented is believed to be factual and up-to-date, but we do not guarantee its accuracy, and it should not be regarded as a complete analysis of any subjects discussed. A professional advisor should be consulted before any investment decisions are made. Information on this website is directed toward U.S. residents only. Hengehold Capital Management LLC only transacts business in states where it is properly registered, or excluded or exempted from registration requirements.